Ultimate-edge computing setting the pace for awareness-driven action and anticipation — top performance, powerful strategy and authentic races. Technology is driving the sport through a period full of rapid shifts and intense competition. 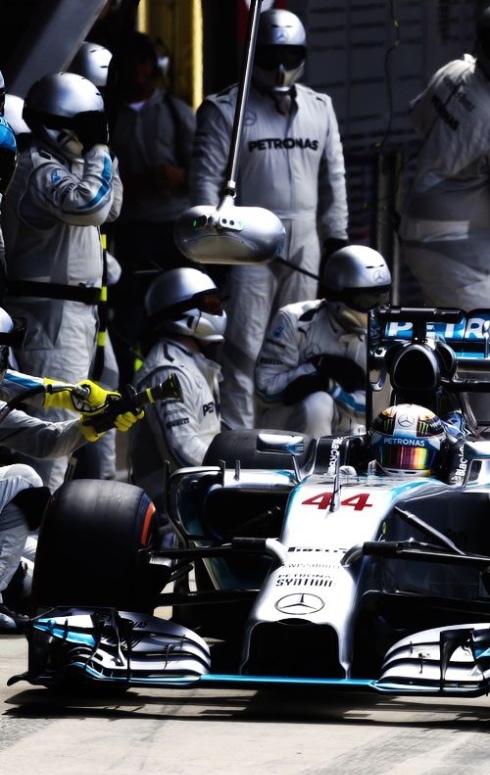 The potential reward streaming from new technologies is exponential, especially Formula 1 is ahead of the curve in realising solutions that exist because of bleeding-edge technology, are build on speed and require accuracy in all possible ways. 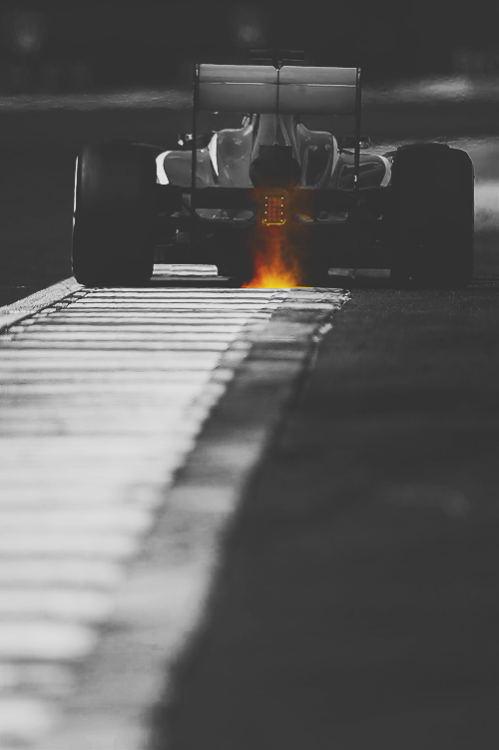 Hot path analytics and desire to maintain the appeal of the sport as a risky spectacle act as a catalyst for introduction of fastest, most advanced cars to create on-track drama for avid fans and the economic return as well. In Formula One always-on world, the probability that something mission-critical happens every millisecond is extremely high. It is a massively data-rich environment and without aggressive in-race strategy you would just go for two laps and then stop and break down. Driving 375km/h calls for tactics and laser-like focus on the road in front of you and this is specially true at the Grand Prix, where the tiniest improvement or a split second decision make a huge difference between the race that makes you and the lap that breaks you. When speed is always pushed to the edge and drivers stretched to the maximum of their physical and mental abilities, balancing performance against reliability is a core 'must' result. The sport is unique in the level of technology that can come to life and reshape everything from driver and car's performance to the way teams communicate and run races. As always, you have to look beyond the bodywork to find what is really turning the wheels.